Hola peeps! The weekend is finally here and I couldn’t be happier! Today I am sharing a few fashion finds that I was able to scoop up a few weeks ago. 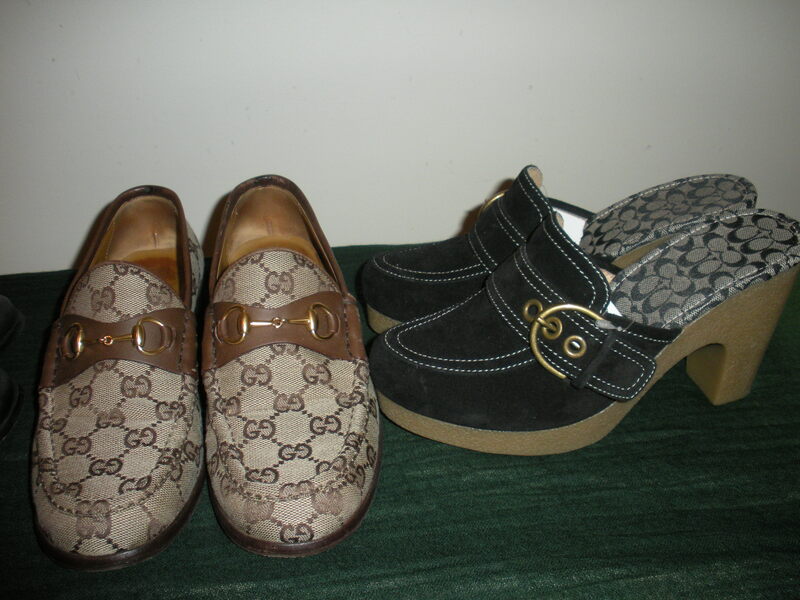 First up are the Gucci loafers and Coach clogs. I was able to score both pairs for little to nothing!! I took a few bags of items to Buffalo Exchange and they bought a some of my items and I would’ve either received cash back or a store credit of about $57. Obviously I chose the latter after spying the loafers **slightly used** priced at only $32 and the clogs **brand new** for $38! It is crazy what I paid for these shoes, def one of my best deals of the year for me! I’ve been dying for a pair of motorcycle boots since I was a kid. I had an obsession growing up with black leather motorcycle pants and boots. That tough look gets me everytime. I love it! That is too funny…lol. 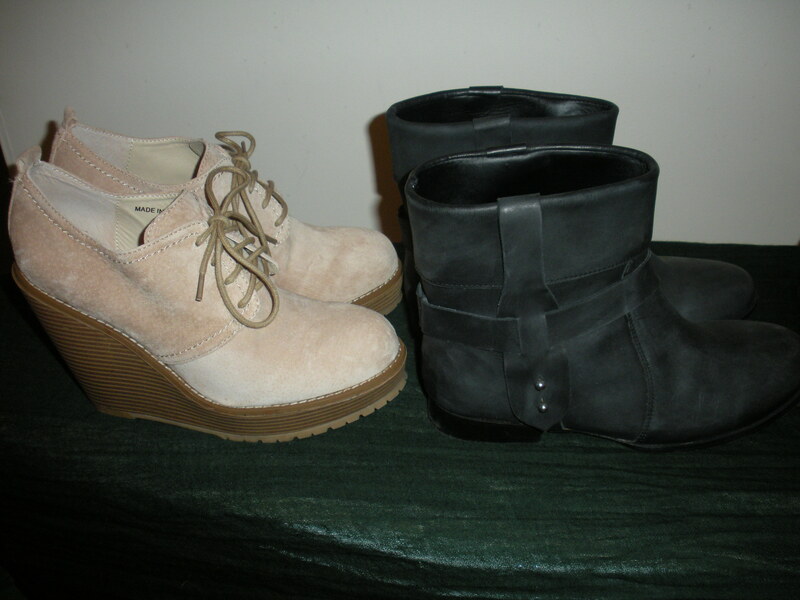 Well the selection of motorcycle booties are huge this fall and shouldn’t be hard to find. Hit up the sale racks asap!